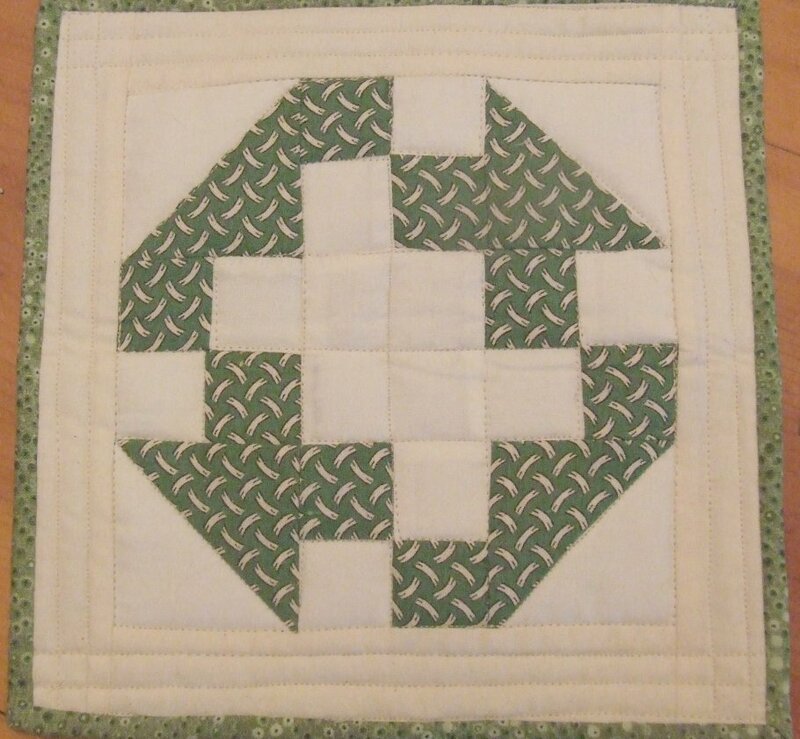 My potholder is finished! Yeah! The deadline was extended on this swap…and I might actually have mine there ontime! Yeah! Little floral backing for the pieced front. So see, Denise…extending the deadline was a good thing! 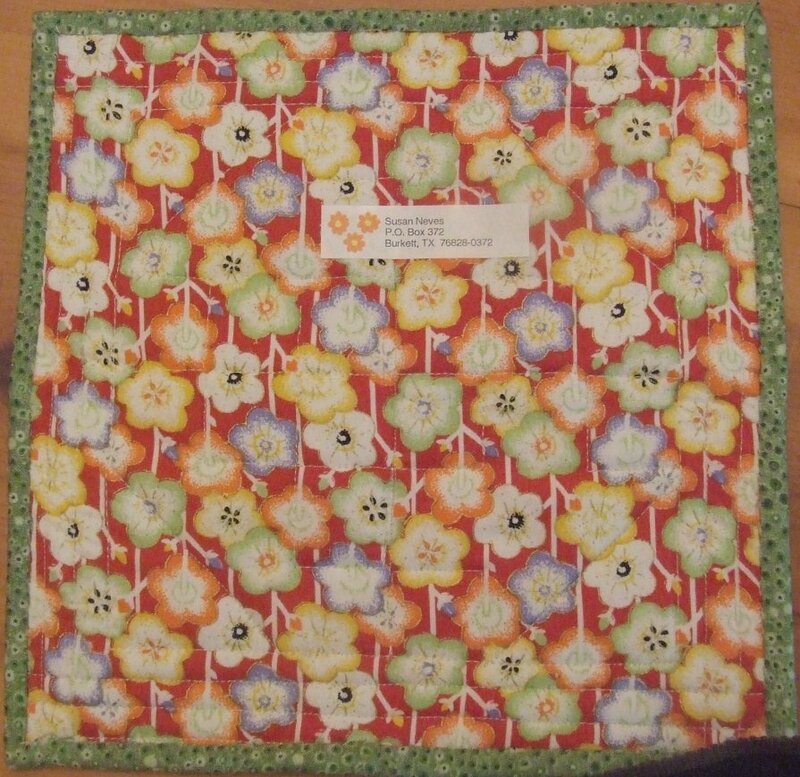 Posted in Home, Quilting | Comments Off on My potholder is finished! Yeah!